The Commission's staff assists members in applying for Homeland Security funds and in assessing Homeland Security needs. 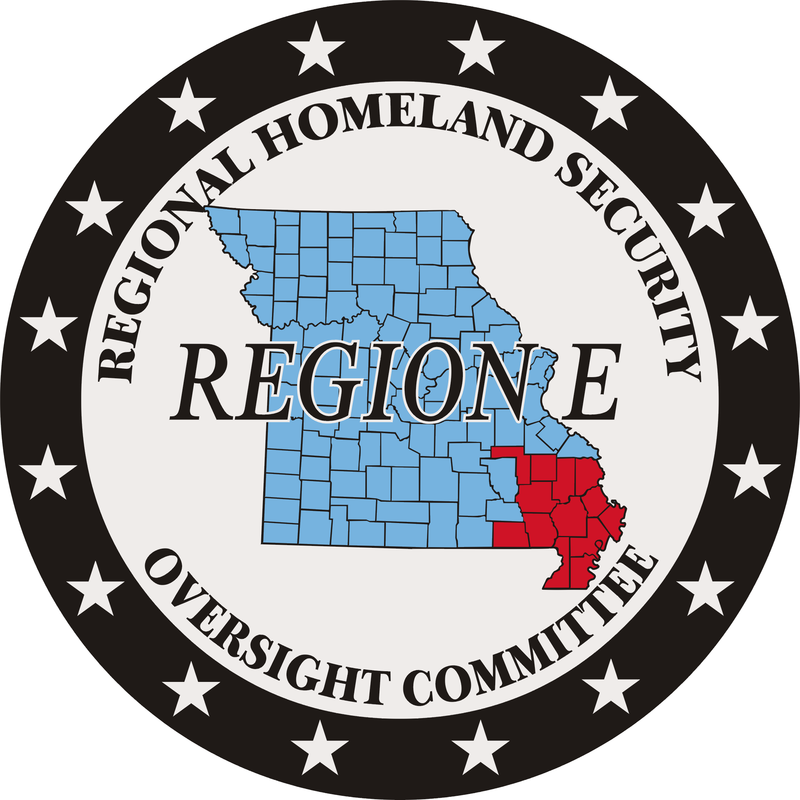 The next Region E meeting is scheduled for 11:00 a.m., January 17, 2019 at the Sikeston Department of Public Safety, 201 S. Kingshighway, Sikeston, MO. The agenda for the January, 2019 Region E meeting is available. The next THIRA Meeting will be announced once scheduled. View a map of the locations of all Region E assets.